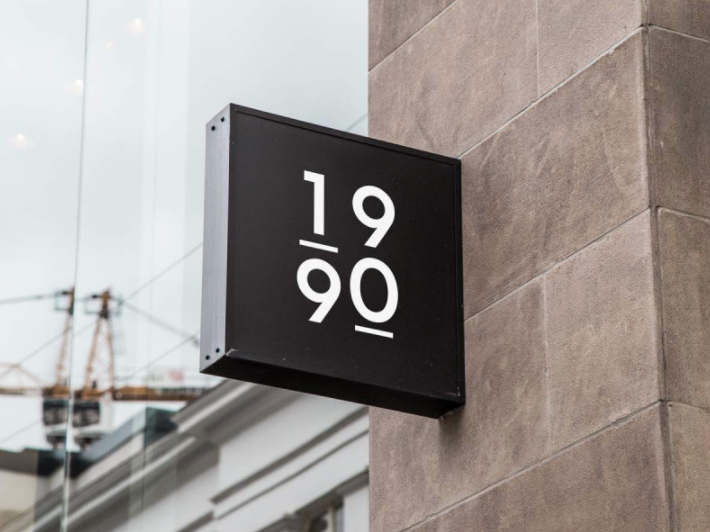 Our Mission at 1990 is to keep abreast of the digital journey, simplify the complexities, and help our clients ride the digital transformation age. Through clarity, we deliver transformative outcomes for our clients and their businesses. We thrive on our close collaboration with our clients, taking the time to get under the hood of a business, it’s processes and goals, helping to define the qualities that set them apart from their competitors. We then succinctly communicate Unique Selling Propositions through the creation of distinctive digital outcomes. We’ve always been on the client side and became increasingly frustrated with working with agencies that use a cookie cutter approach. We found gaps in their solutions and understanding, increased costs over time and a lack of personal touch to close out projects. We simplify the jargon to make the complex sound simple - We speak your language.